Recently Adore Beauty had a Clinique gift with purchase, so I bought my favourite Clinique product, City Block Sheer, while it was on. I don't ever buy Clinique unless there's a GWP as they have amazing ones and you only normally need to purchase $60 or more of products to qualify. 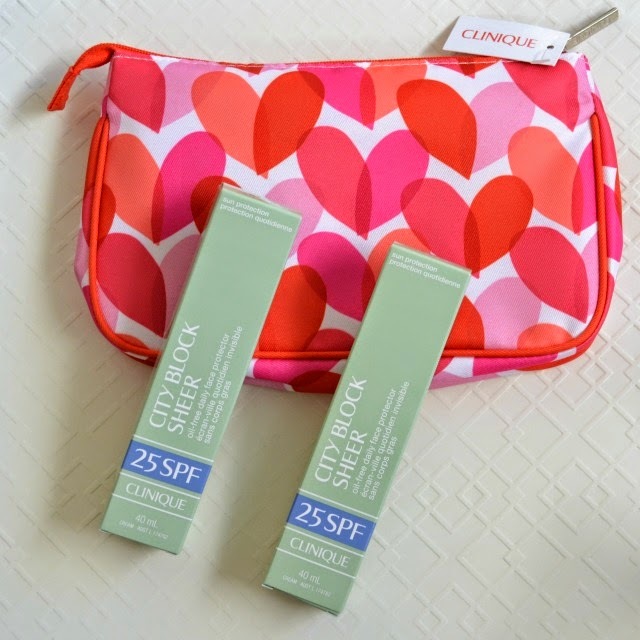 Also Clinique often do a GWP (either online or instore), so you never really need to miss out. Originally I was going to buy one City Block sunscreen and one of their Cheek Pop Blush, but they were all out of the colour that I wanted. So I ended up buying two of the sunscreens as I use sunscreen daily. Adore Beauty have a weekly email that has a new gift with purchase each week. When I ordered the Clinique products you got a free 50ml Alpha H Liquid Gold with all purchases $69 and over. They currently have a free SK-II Facial Treatment Mask with purchases over $69. Before making a purchase check out their promotions page here so you don't miss out on a great GWP as there's always many available for different brands. All purchases over $30 get two samples and I got a 5ml sample of the Liquid Gold and a 4ml sample of the Alpha H Liquid Laser. Other than great GWP's and samples, Adore Beauty offer free shipping no matter how much you spend! Which is music to my ears because I HATE paying for shipping (especially when a brand is only available online and you're forced to pay for shipping). Have you purchased from Adore Beauty before? What a great GWP! 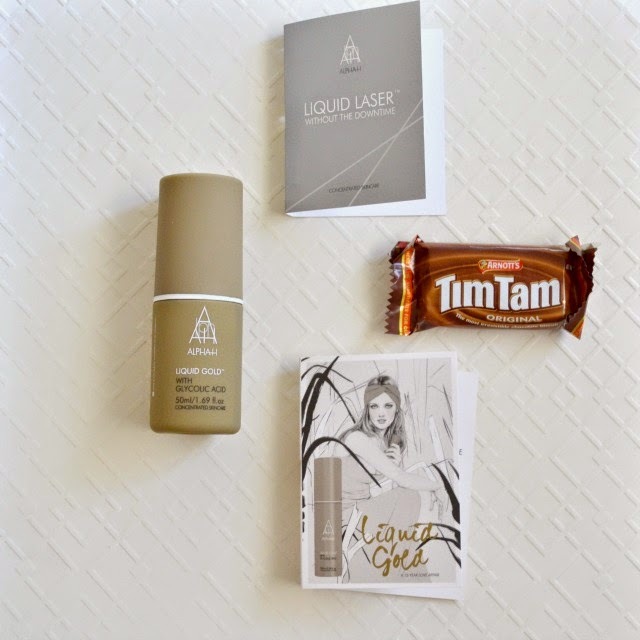 To date I haven't shopped at Adore Beauty but I'll definitely look into it now!